Pascal Flammer work and lives in Zurich. He opened his office in 2005 and has been given a.o. 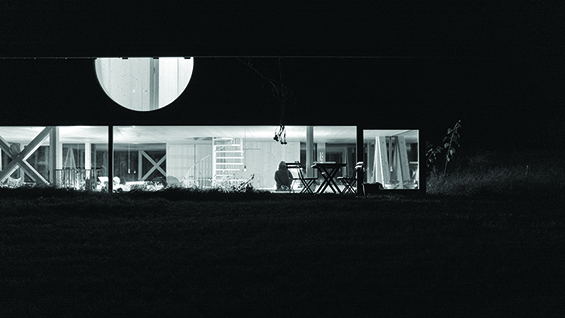 the Swiss Art Award, the Weissenhof Architecture Award for the Best Family House. He has taught at the Accademia di Architecttura di Mendrisio, the Harvard GSD, the Sandberg Instituut in Amsterdam, the ETH in Zurich and Princeton University School of Architecture. Supported by the Consulate General of Switzerland in New York.